Passionate About Helping Improve Quality Of Life! 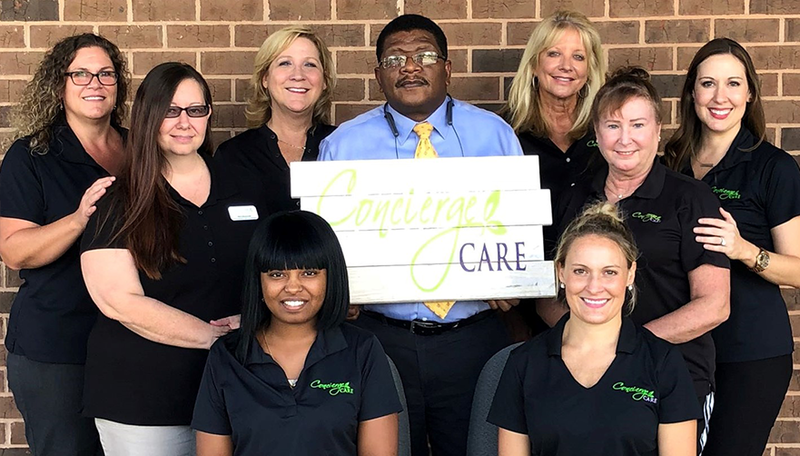 Concierge Home Care is passionate about improving the lives of seniors by providing Personalized Home Healthcare services to the Jacksonville and surrounding areas of Northeast Florida area. Our services assist seniors with management of their illnesses while optimizing their healthy behaviors to allow them to remain in their homes for as long as possible. Concierge Home Care is committed to advocating for all of your healthcare needs. Our comprehensive, holistic and multi-disciplinary approach to our seniors has been shown to significantly improve the quality of life for our clients and their families. holistic multi-disciplinary clinical approach to home care, we plan to continue to improve the quality of life for our patients and their families for years to come. We are dedicated to maintaining a Culture of Caring within our agency that emphasizes compassion, dedication and personalized home health care services that will give you peace of mind knowing your loved one is being properly cared for. We strive to be senior advocates in any way that we can. 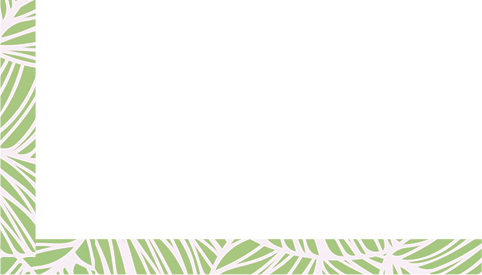 Our goal is to enable the elderly population to live independently for as long as possible. We know that the needs of our patients may be vastly different but that’s why we offer comprehensive services utilizing licensed clinicians. We are dedicated to maintaining a Culture of Caring within our agency that emphasizes compassion, dedication and personalized home health care services that will give you peace of mind knowing your loved one is being properly cared for. We strive to be senior advocates in any way that we can. Our goal is to enable the elderly population to live independently for as long as possible. We know that the needs of our patients may be vastly different but that’s why we offer comprehensive services utilizing licensed clinicians.